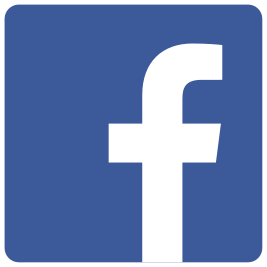 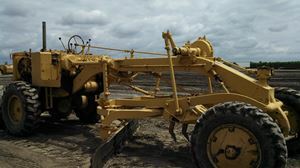 Share photos of your favorite machines, old or new! 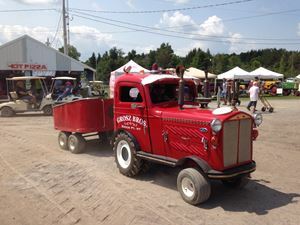 Also, you can add a caption to your photo, but there is a 200 character limit, including spaces, to its length. 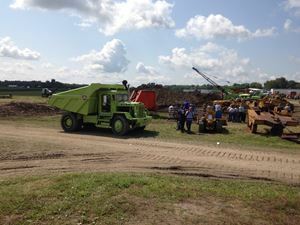 My Northwest 25 hard at work! 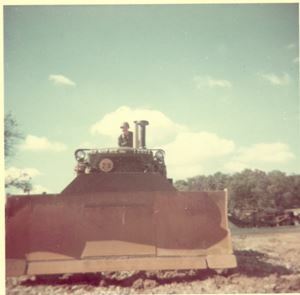 1968 Cat D7E at US Army Crawler Tractor Operator Course, Ft. Leonard Wood, MO., summer 1971. 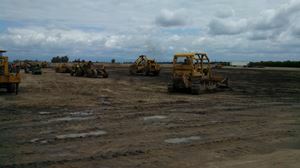 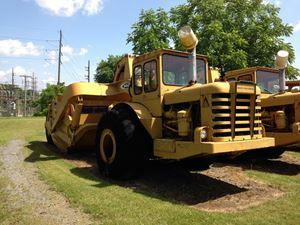 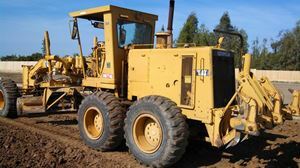 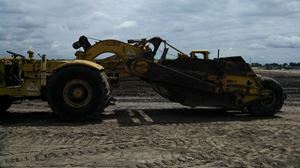 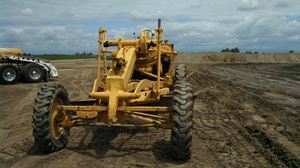 Trained also on 1966 AC HD-16M dozers side by side. 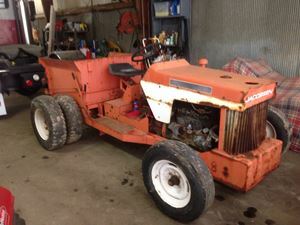 The 4cyl Cat out performed the 6cyl AC ! 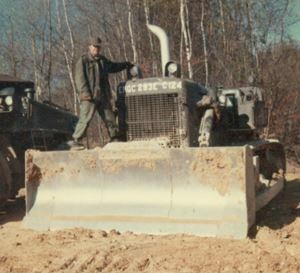 1966 Cat D7E, 39th Engineer Bn.,Ft.Dix, NJ in 1974. 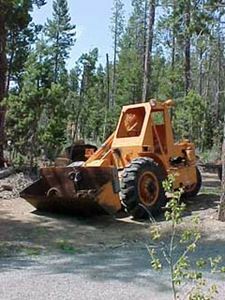 Used this machine with Rome Plow protection kit,but without Rome Plow clearing blade to demolish old WW II wooden and masonry structures. 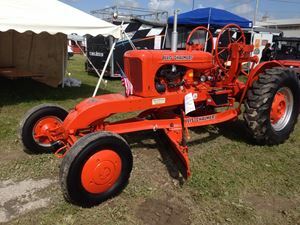 1968 Allis-Chalmers HD-16M. 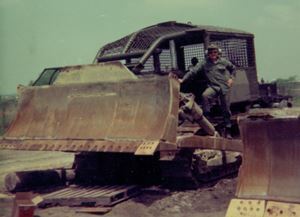 293rd Engineer Bn, On project in Butzbach, West Germany, spring 1972. 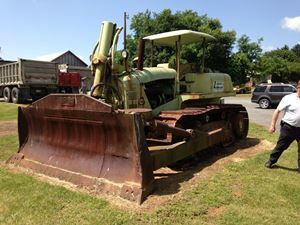 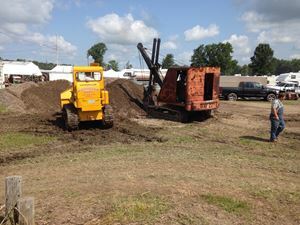 Allis-Chalmers TL-645 2&1/2 yd loader w/multi-purpose bucket at left. 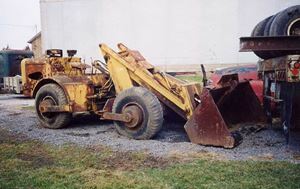 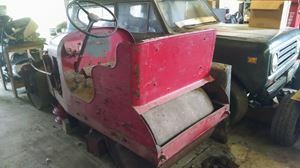 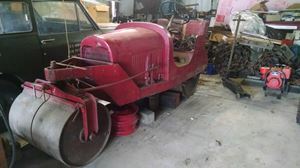 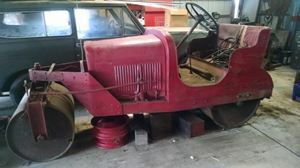 As a native of northwest California in the 1950s and 1960s, I grew up with Scoopmobile wheel loaders and have been fascinated with them ever since.